Emsland Group offers a wide range of flakes and granules as well as starch-based products for the whole snack industry. These natural ingredients based on potatoes increase crunchiness and firmness and yield excellent expansion, resulting in lighter and softer textures and creating the typical potato taste. 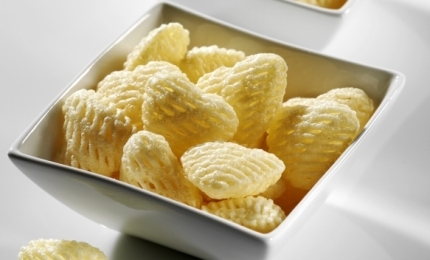 The addition of pea starches results in snacks with harder textures and less homogeneous structures. Recently Emsland Group added several clean label flakes and starches under the Empure® brand to the product portfolio. 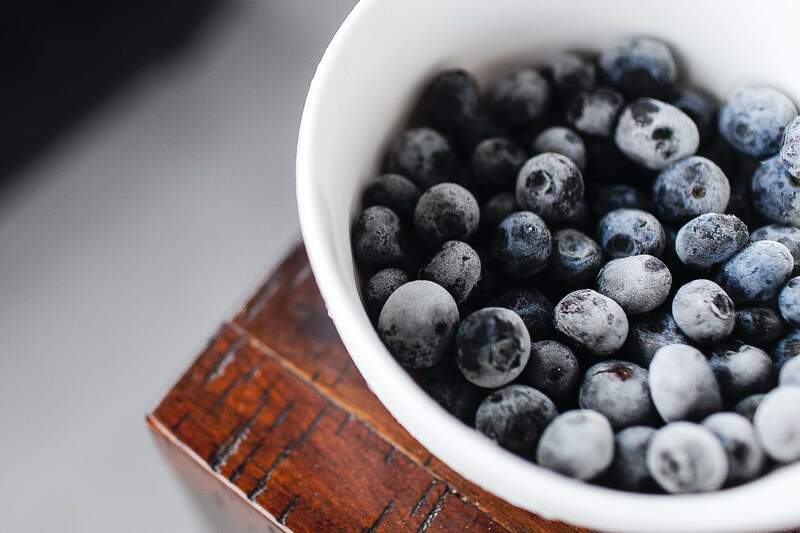 In addition, Emglucan® waxy barley flour with higher beta-glucan content allows customers to develop new textures for, amongst others, coated nuts and baked snacks. In close co-operation with customers, contracted farmers and breeders, continuous new snack innovations are in development. 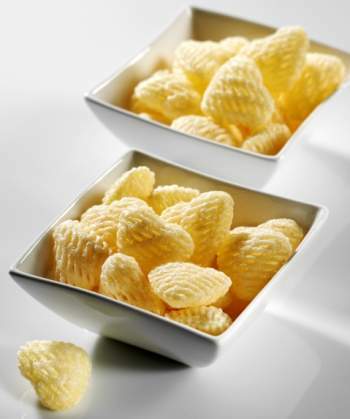 Emflake® and Emgranule® produced from fresh potatoes are applicable in a wide range of snack products. Emflake® is cold swelling and can be used as a dough regulator. Emgranule® requires heat for swelling and thus can only be used as a thickener in hot processes or at ambient temperatures in combination with cold water swelling starches. Potato-based products are preferred for the manufacture of processed snacks due to their specific properties. Native and modified potato starches as well as potato flakes and granules find broad application. Each of these ingredients adds specific functionalities.